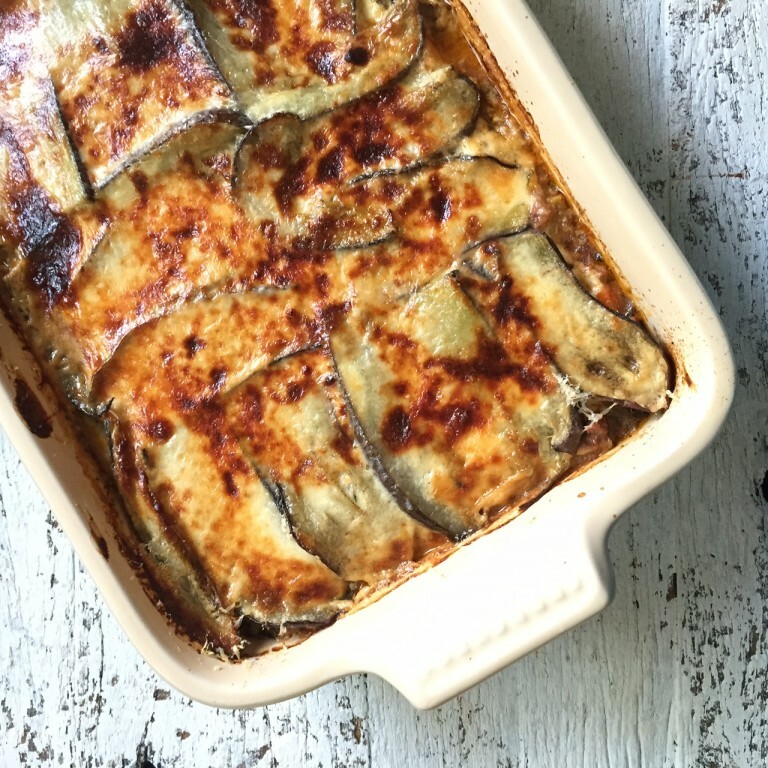 This isn’t quite moussaka but it’s something I made for dinner wanting to ditch pasta sheets in favour or layering with veg, and eggplant was what I had. 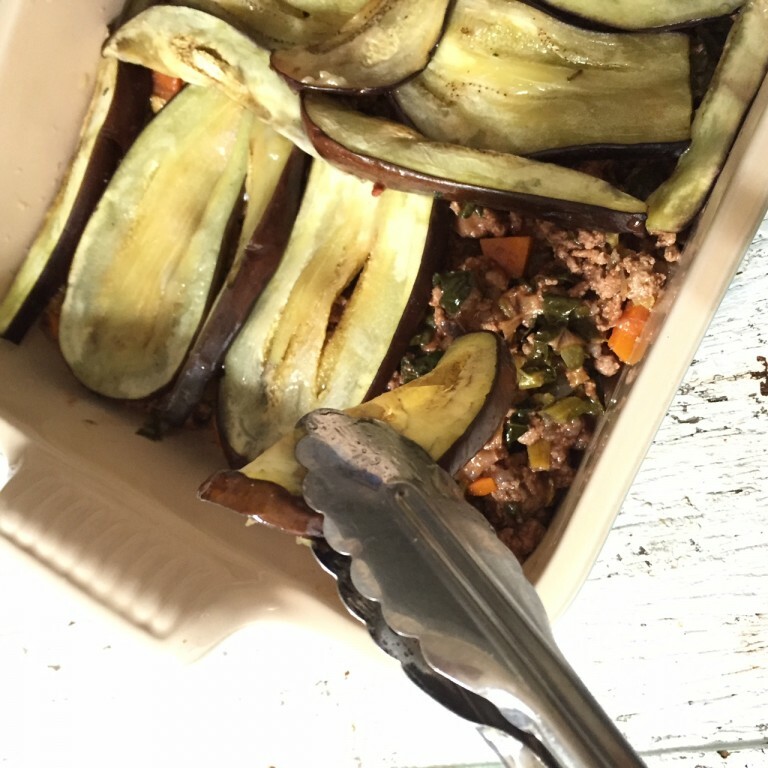 Once I realised I had Lamb mince not beef mince, it inched closer to becoming moussaka, but given I’ve not used the greek spices, it’s not fully authentic. It’s a delicious family meal. A perfect thing to double up and make two of so you can have the second at a later date from that massive freezer you might have that I don’t. Ha! I hope you enjoy it! This is a delicious meal to enjoy as is with all those good veggies in it, or as we did, with a side of steamed and buttered zucchini wheels. However you enjoy it, enjoy it. 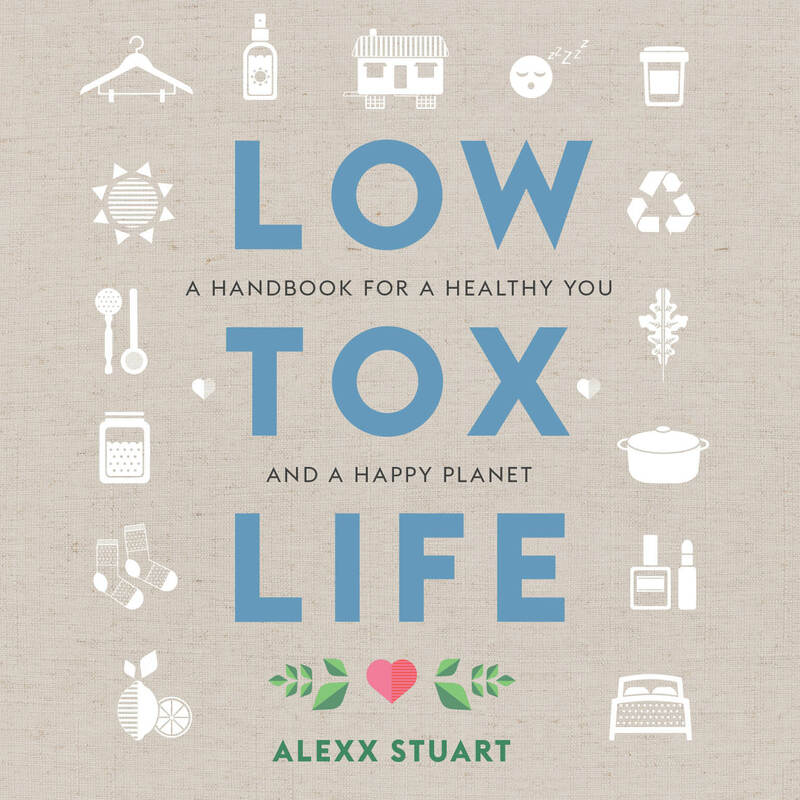 We are going to have instagram prizes each month of low tox beauty and food goodies for the best shared pics so if you’re keen, tag your pics with #lowtoxlife and follow @lowtoxlife to be in the monthly running and have a chance to have your pics shared – Can’t wait to see your creations! By sharing your efforts you motivate others. 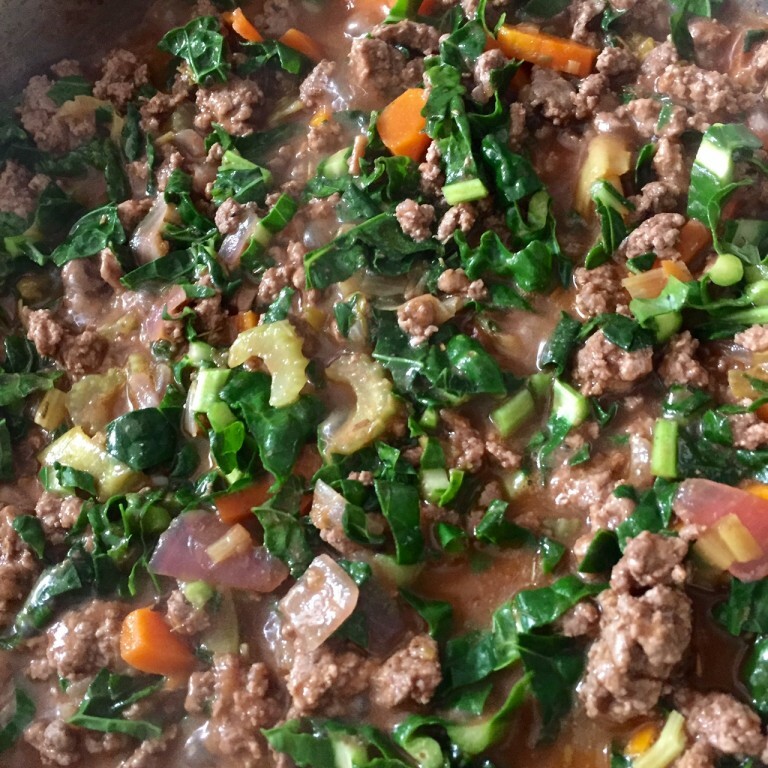 If you don’t have freezer space to make a whole one in a dish, why not double at least the mince making and freeze that so it’s half way there for next time!? If lamb mince is a bit expensive, go for beef. My butcher GRUB does a 2 kg grass fed beef for $25 special. That goes an awfully long way and for busy people who can’t get to Vaucluse their delivery scope is pretty far across Sydney. 3 heaped tbsp butter or tallow / lamb fat. Brown your onion for 3 minutes, then adding your lamb mince and salt. Add chopped kale, herbs, parsley, passata, stock and garlic. Cook on high for 10 minutes. Let that all simmer on low for an hour with lid on for most of the hour and then lid off for 15 towards the end to thicken the juices a little. 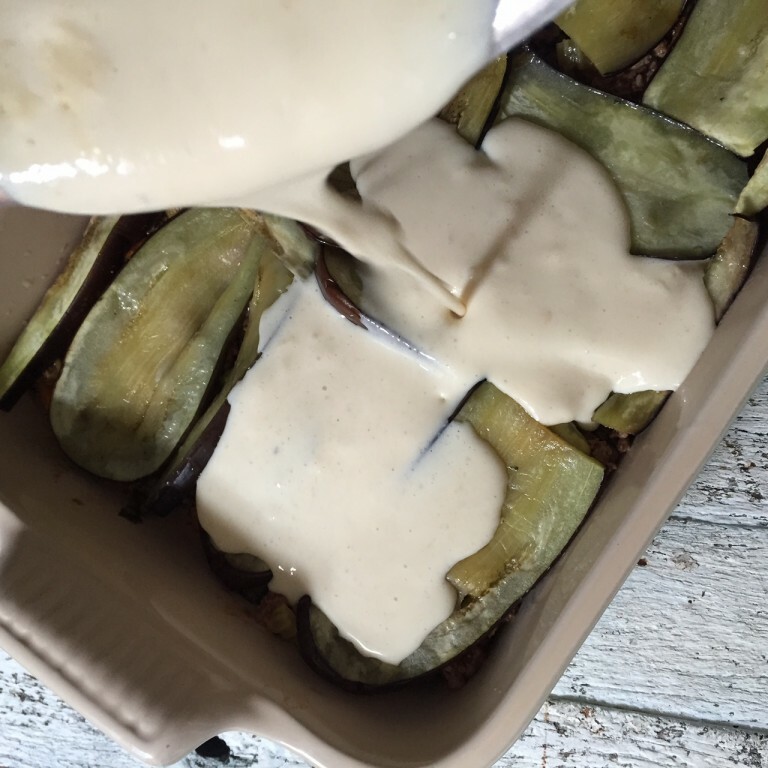 While it’s simmering, you can make your white top and eggplant. 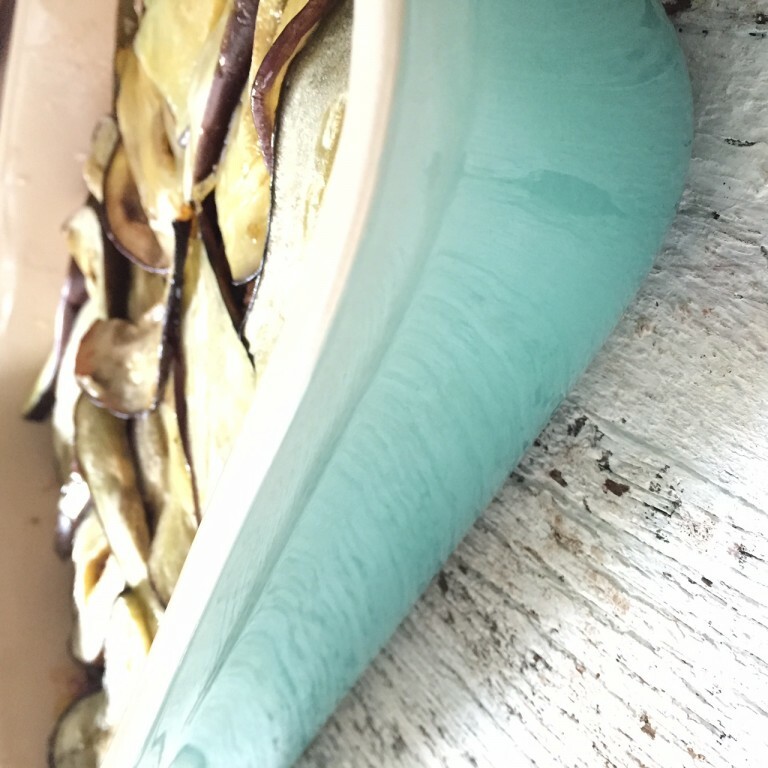 Bake your salted eggplant slices for 20 minutes in the oven and set aside. Now onto the white top. 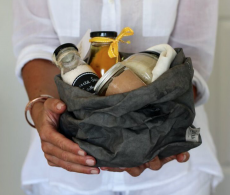 Either prepare in thermomix as per regular cauliflower mash instructions, steaming and then mixing in your coconut cream or nut milk, salt and pepper. OR, steam on stove top until tender over boiling water. Then with a stick blender or regular blender, blend the cauliflower with the coconut milk, salt and pepper. To mask the coconutty hint, you can also steam the cauliflower with 2 spring onion stalks. Great flavour! Put all white sauce ingredients in the TM. Heat on speed 4, 90C, 7 minutes. For regular instructions: Heat the butter until melted in a medium saucepan. Pour in your flours and stir until a doughy mix forms and cook that in the pan for 30 secs until you can smell ‘pastry vibes’. Turn saucepan off. Add your milk a tiny bit at a time whisking well with each addition. Turn heat back onto medium heat for the saucepan, once you’re half way through adding the milk. You can stick blend if not quite removed of lumps once you’re done. Once it’s lusciously thick you’re ready to assemble everything. 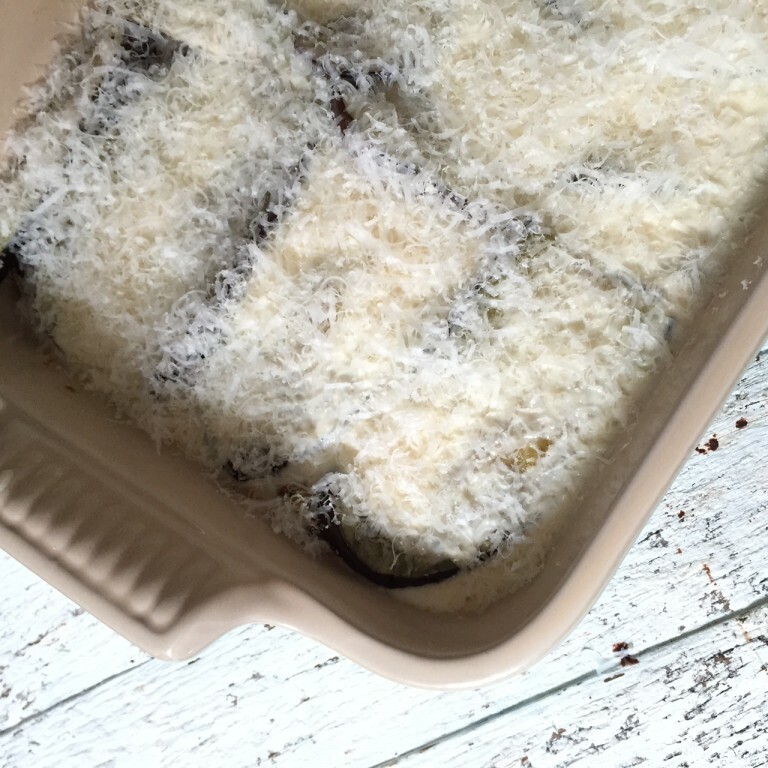 Layer your mince mix on bottom of your baking dish, then your eggplant slices. Then stand back for a second and admire your beautiful new Le Creuset dish you got a sweet deal on in the January sales. Then pour your white sauce over the top or spread your cauliflower mash. Then sprinkle your cheese or nutritional yeast on top. Voila! Bake in the oven for about 30 minutes if baking it straight away. If storing overnight in the fridge, take your dish out of the fridge 30 mins before popping in the oven (so that you don’t weaken your oven dish going from extreme cold to extreme hot) and bake for just under an hour on 180C / 350F. Take it out of the oven (depending on your oven and your settings you might feel more satisfied by the ‘top’ if you grill for 10 minutes to finish. Up to you and how it looks / what you prefer. 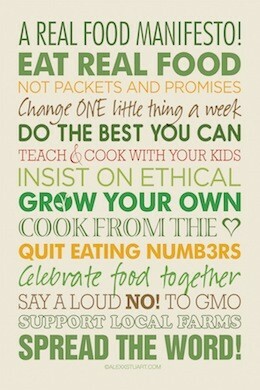 I love your recipes but please please provide a print friendly format! To save on paper and ink I have to put them into word and reformat every time and it’s getting a little annoying. Thanks!